← Welcome to Aja Publishing! 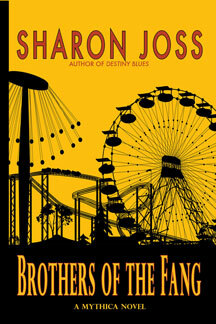 Posted on December 1, 2013, in Brothers of the Fang, E-book, fae, magic, Paperback, shaman, shape-shifter, Sharon Joss, urban fantasy, vampire, werewolf and tagged Paperback. Bookmark the permalink. Leave a comment.